A special show featuring The Court Yard Hounds, who are Martie and Emily of The Dixie Chicks. They talk about recording as a duo and perform tracks from their debut album. A very special show featuring The Court Yard Hounds who are two thirds of the Dixie Chicks. 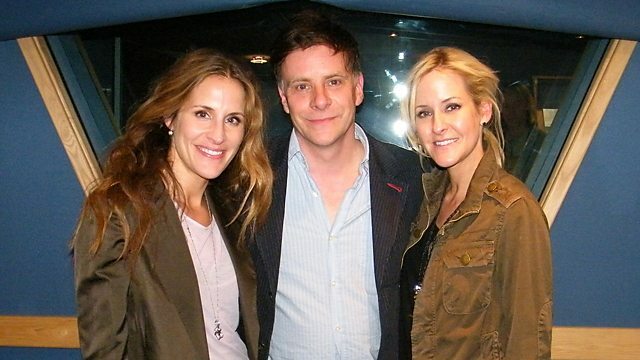 Martie And Emily talk about playing & recording as a duo and the future of the Dixie Chicks. They also perform tracks from their new debut album in this rare UK session and interview. Another Country with Ricky Ross will return on 6th August.